Every week, we talk about important data and analytics topics with data science leaders from around the world on Facebook Live. You can subscribe to the DataTalk podcast on iTunes, Google Play, Stitcher, SoundCloud and Spotify. 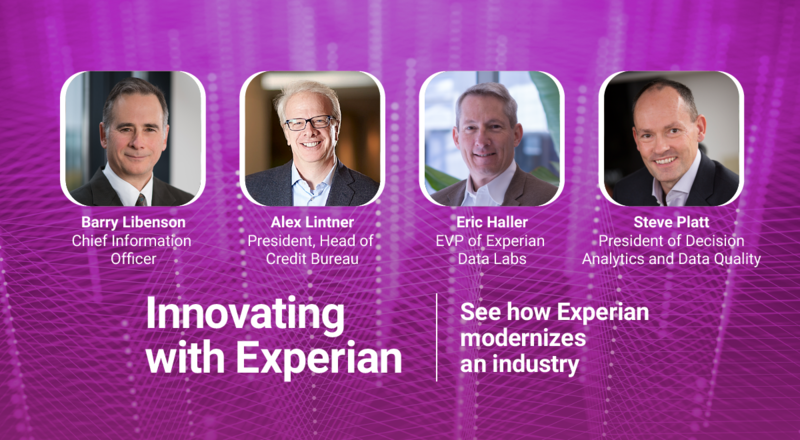 This data science video and podcast series is part of Experian’s effort to help people understand how data-powered decisions can help organizations develop innovative solutions and drive more business. To keep up with upcoming events, join our Data Science Community on Facebook or check out the archive of recent data science videos. To suggest future data science topics or guests, please contact Mike Delgado. 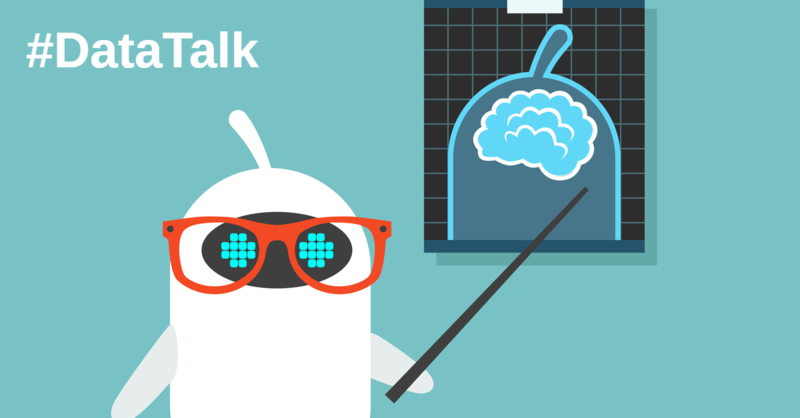 In this #DataTalk, we talked with Briana Brownell, Founder & CEO of Pure Strategy, Inc — a company dedicated to bringing artificial intelligence to business analytics to help companies get a better ROI on data collection programs. Briana Brownell serves as the CEO and Founder of Pure Strategy, Inc. She earned her Bachelor of Science in Mathematics from the University of Saskatchewan and a Master’s degree in Economics from Carleton University. Check out our upcoming live video data science chats.